Do you like learning about different languages and cultures? 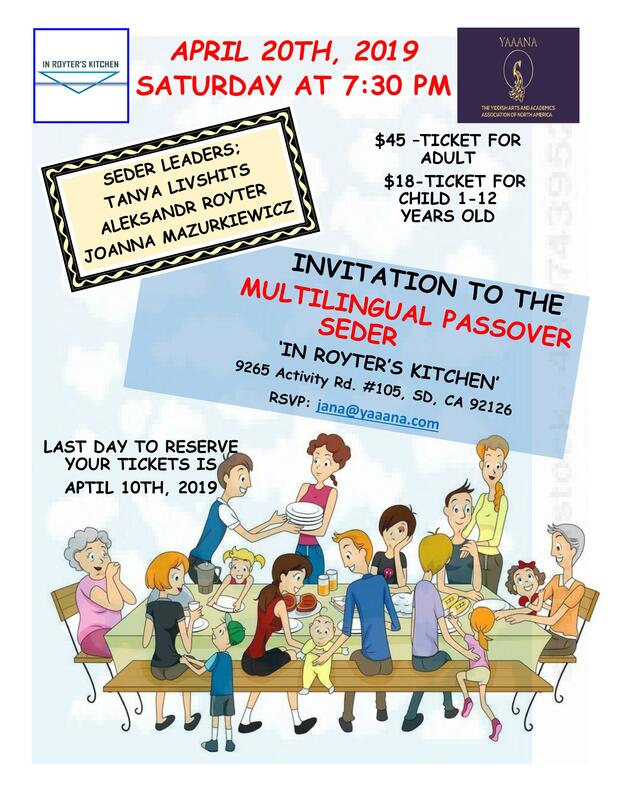 If yes, then this Seder is for you! And we will keep the storytelling short to have some time for partying and dancing! The cost of the event is $45. Please pay at the door.